Ocean Mahjong is rated 5.0 out of 5 by 1. 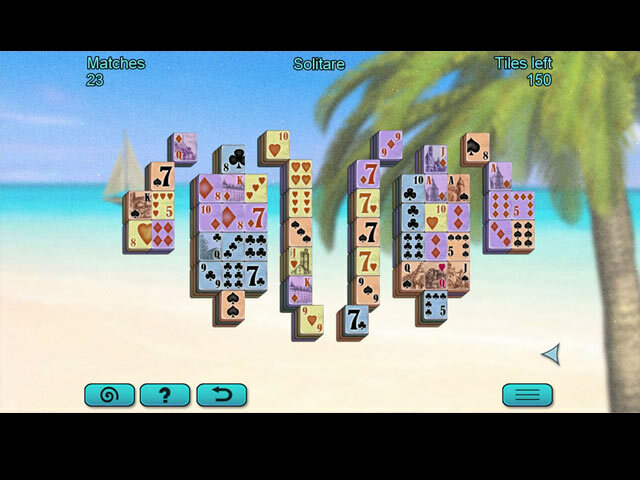 Rated 5 out of 5 by pennmom36 from GRAB YOUR BEACH TOWEL MAHJONG FANS There are very few Mahjong games that I love because I find traditional Mahjong games to be boring after a few levels. 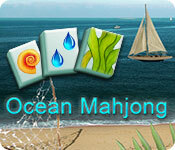 Ocean Mahjong is different because there are 7 different types of Mahjong available to pick and choose from. These devs are the same ones that created Winter Mahjong, Forest Mahjong and my personal favorite Flowers Mahjong which has gorgeous graphics. You can choose to play in Casual mode for a relaxing, untimed game, Normal mode or Expert, and you can tweak all of these features in Custom Mode. In Custom mode you can chose whether you want to play in timed mode or not, set the amount of time you want it to take to recharge hint and shuffle features, (10-120) whether you want free tiles highlighted, and if you want a bonus for remaining time. MAHJONG TYPES AVAILABLE *Traditional: same ole same ole match two identical tiles with the goal of removing all Special Gold tiles. *Non-Pair: Find the only 2 tiles that don't have matches in each layer. *Bottom Tiles: find tiles on the board that match tiles shown on the bottom. *Great Wall: match two identical tiles, one tile on each side of the wall. 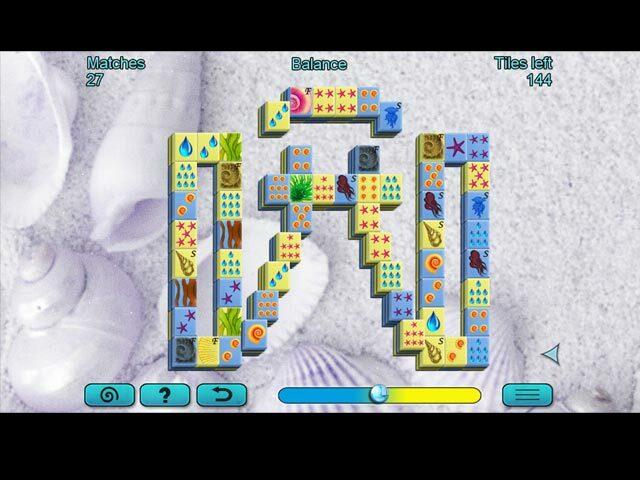 *Balance: select 2 tiles of the same color, preferably alternating so that the balance bar doesn't reach the max. * Solitaire: remove pairs of same suit that equal the sum of 14. *Memory: click 2 tiles at a time to see its picture, and memorize them to find matches. Although I personally liked Flowers Mahjong better than this version of Mahjong, Ocean Mahjong has some very entertaining types of Mahjong available. There's sure to be a type that suits you, enjoy!